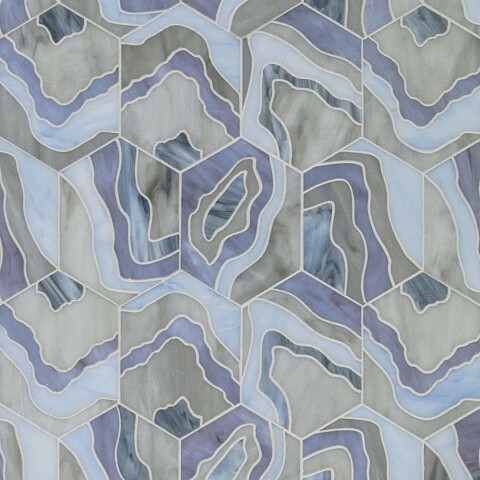 Tile design trends change significantly from one year to the next, but select patterns deliver long-term satisfaction. 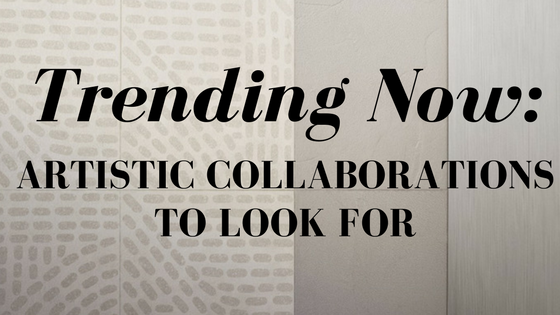 When hunting for a new look, it's important to consider not only what will feel fresh at the moment, but also what will continue to make a statement in years to come. Every year, acclaimed magazine Mountain Living asks architects, designers and homeowners to share their latest accomplishments in pursuit of the coveted Home of the Year Award. The magazine receives a myriad of impressive entries, which include photographs of several rooms and special features. Finalists often receive walk-through evaluations from the judging committee, which may express curiosity surrounding the home's in-person atmosphere. 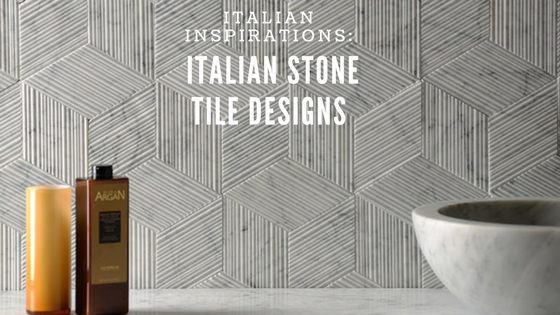 Few modern materials capture the classic appeal of Italian stone tile, which grants any room an instant burst of glamour. 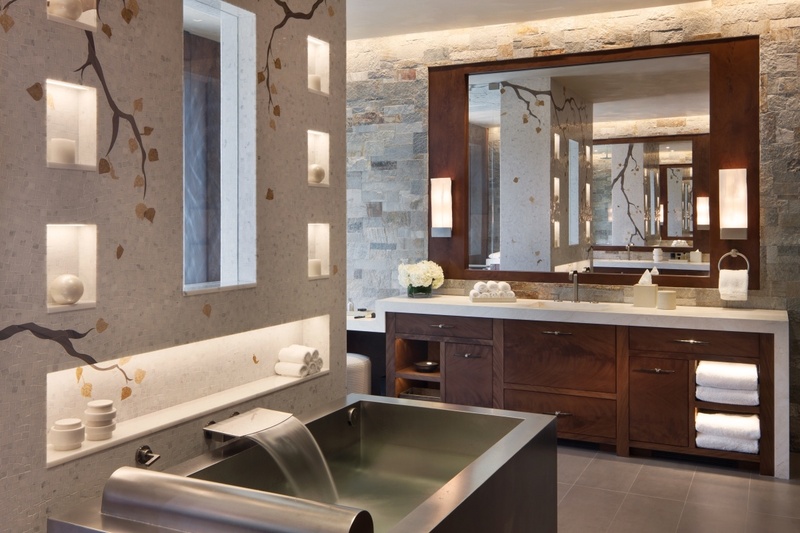 Stunning and versatile, Italian stone is an increasingly popular option in today's homes and businesses. It's ideal for decorative kitchen tiles, contemporary bathroom tiles, outdoor patio tile and everything in between. In addition to making spaces comfortable and functional, thoughtful attention to Interior Design elements can capture the attention and imagination of potential home buyers. From paint colors to fixed finishes, including unique colors and materials keep spaces fresh and inviting. 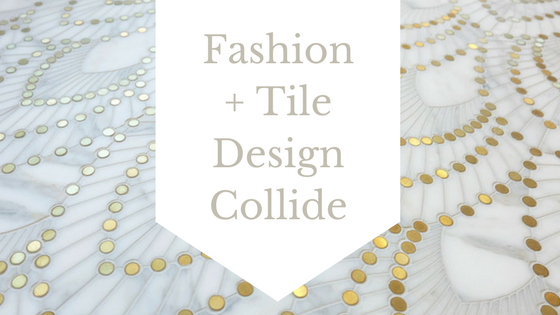 In any industry, there are trends that come and go — just like fashion — and tile design is no different. Because tiles are a base material, like textiles that make up larger functional pieces, we often see significant overlap and borrowing in the fashion and interior design industries. 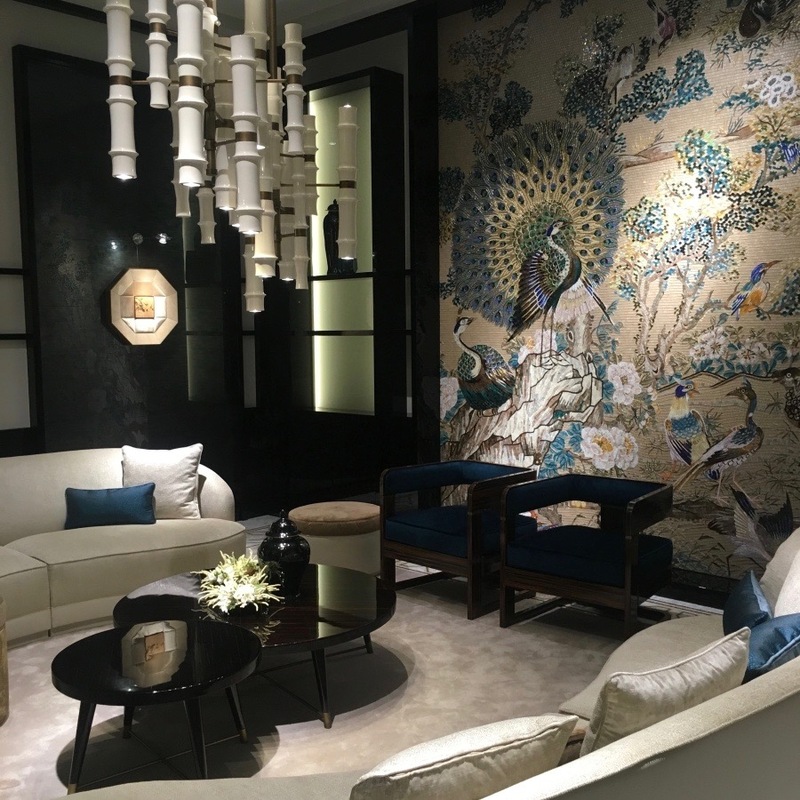 Choosing luxury tiles can be a fraught experience, and in many ways the luxury sector is even more difficult to understand than more economy-oriented products. 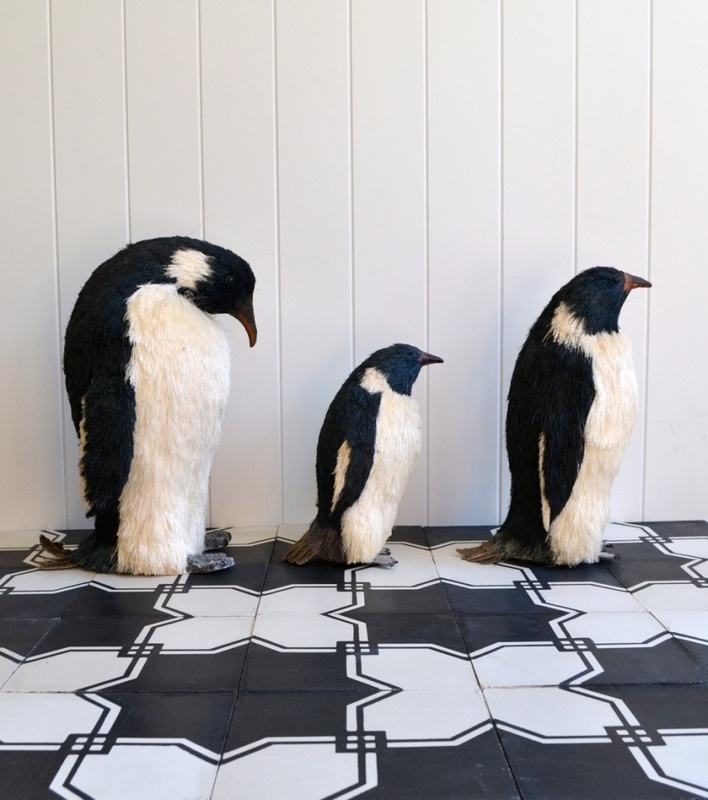 With its emphasis on visual appeal, the luxury tile market often paradoxically requires you to focus even more on the quality of materials, as surface features may be used to mask sub-par production standards underneath.